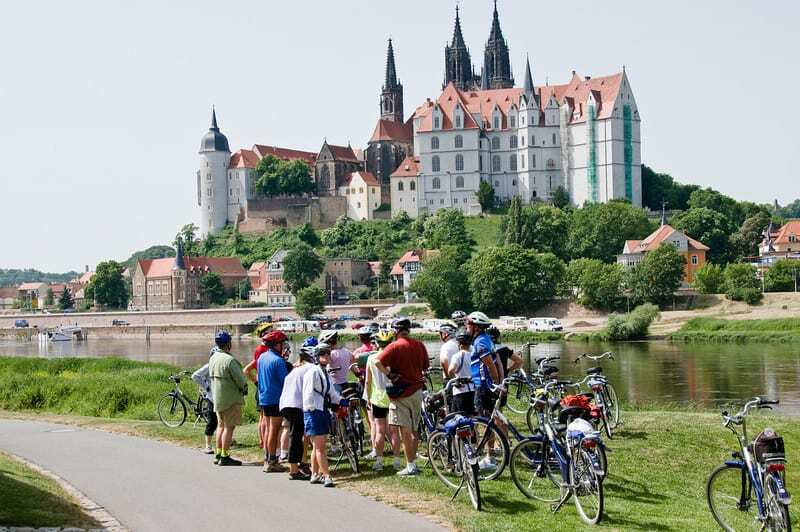 If traveling to Europe to expand your prospective of the world is on your bucket list, then we suggest you consider joining one of our bicycle adventures. 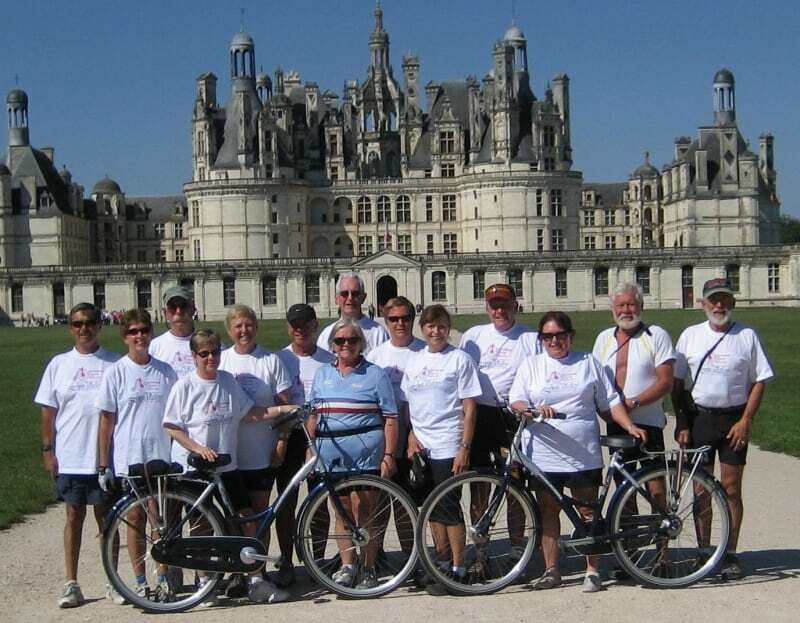 Forego that bus trip and travel by two wheels – a bicycle can be your passport to fitness, travel and free-wheeling fun. Why not revive your skills and bike with us? Have you always wanted to see the tulips in the Spring in the Netherlands? 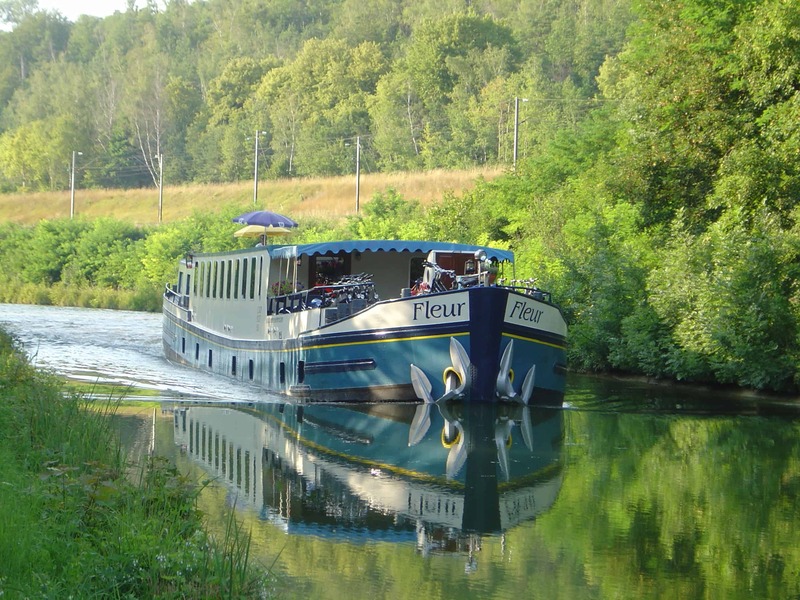 Discover the enchanting castles in the Loire Valley? 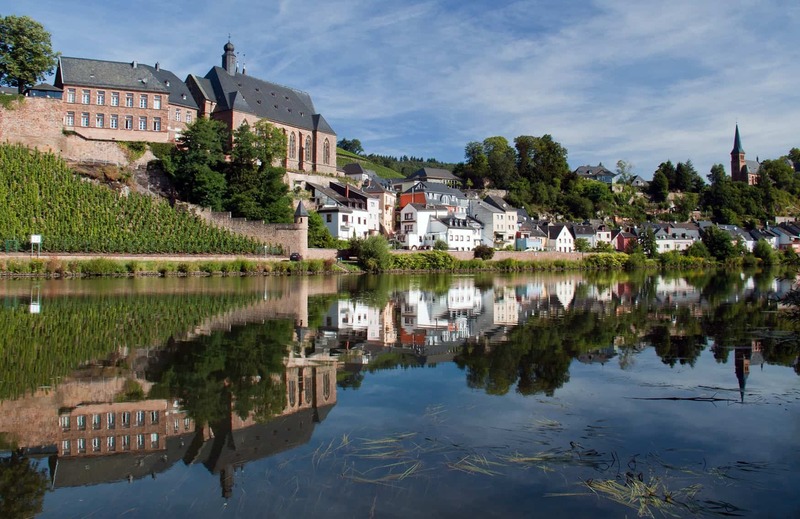 Sip the local wines along the Mosel River in Germany? Eat your way through Sicily? 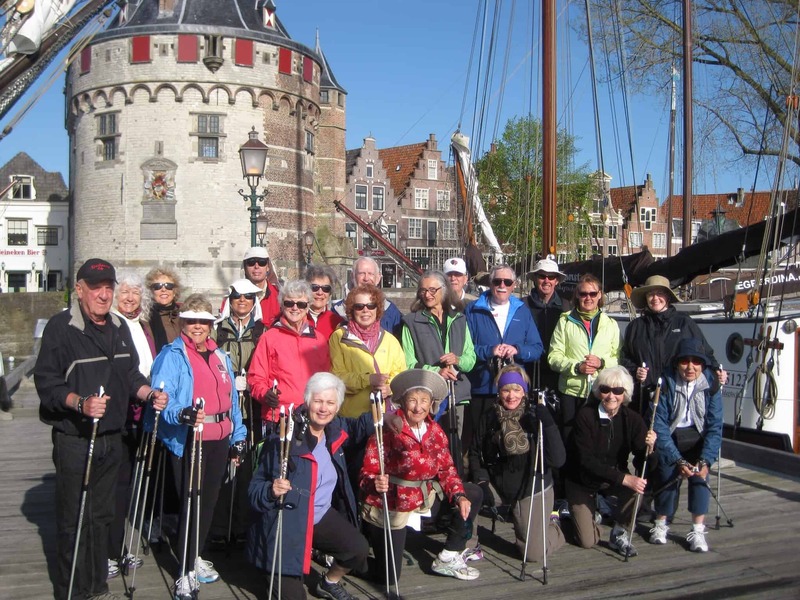 Nordic Walk along scenic river paths? 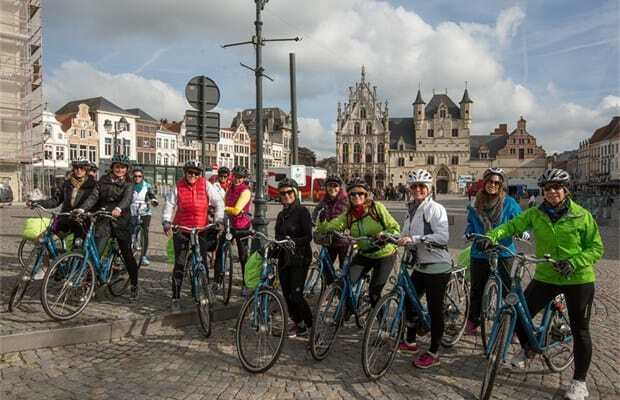 You’ve come to the right place – IBT has a vast array of adventures to Belgium, Denmark, France, Germany, Ireland, Italy, and The Netherlands. 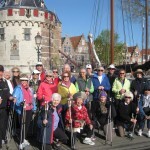 We specialize in bicycle and barge tours as well as Nordic walking trips to Europe. Our hallmarks, safety and combining maximum value with the best prices in the business, have attracted thousands of people for great experiences since the company’s establishment in 1976. 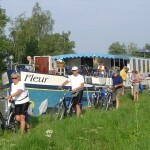 Overnight in small, family-run hotels or while barging on comfort class hotel barges that accommodate 10-24 passengers. 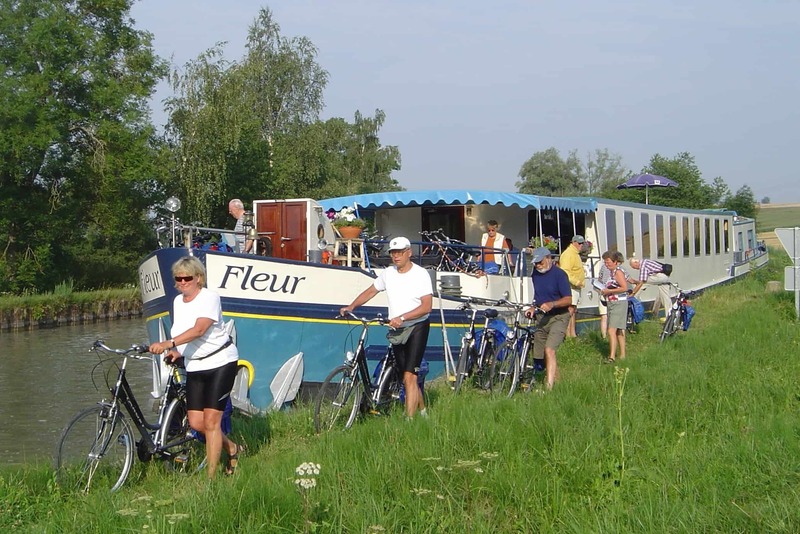 Choose to charter an entire barge with family and friends, or join a small group of similar-minded travelers that engenders a happy camaraderie throughout your trip. The food is wonderful, the cultural visits are enlightening, and what better way to see a country! 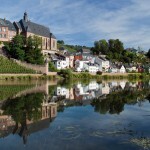 European staff lead our tours, locals who know the region, and who speak the language. They have been trained in bicycle maintenance, problem solving, and we consider them to be the most important asset of our organization. 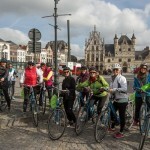 Visit our website at www.internationalbicycletours.com to find out more about our destinations and itineraries.